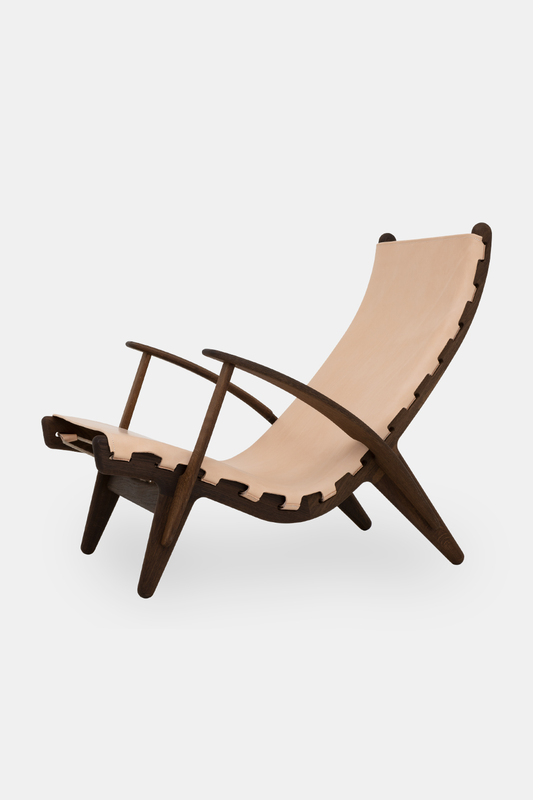 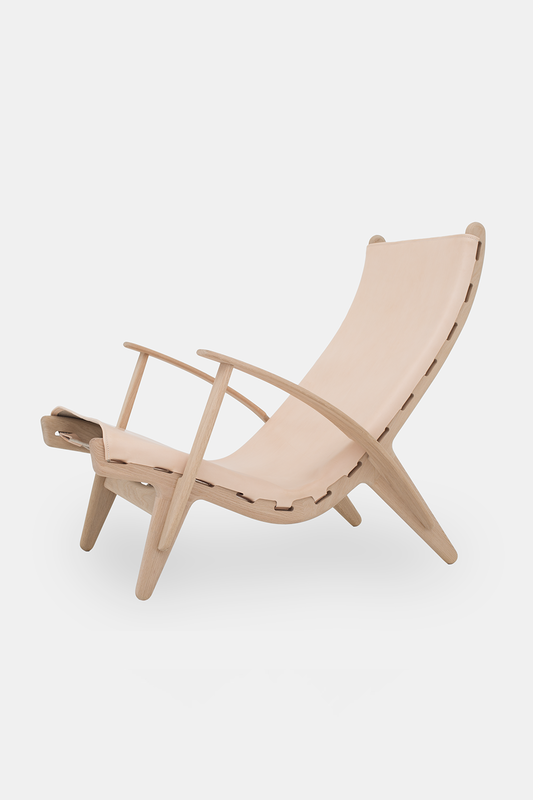 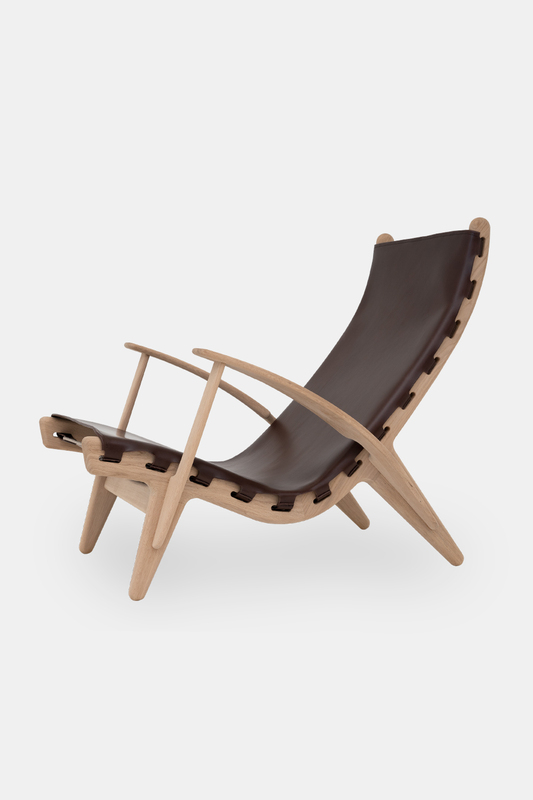 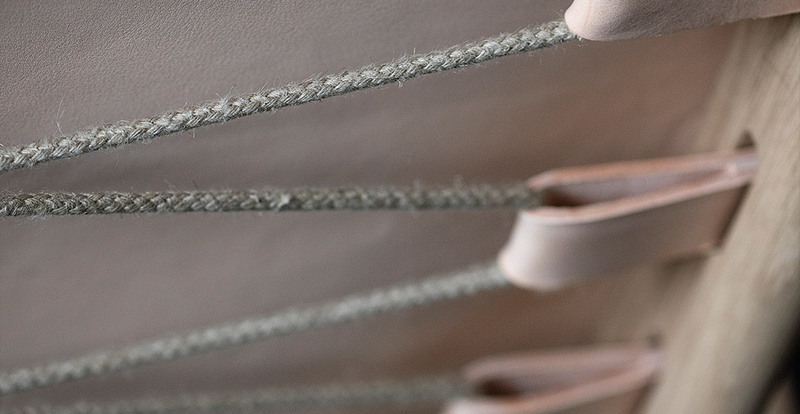 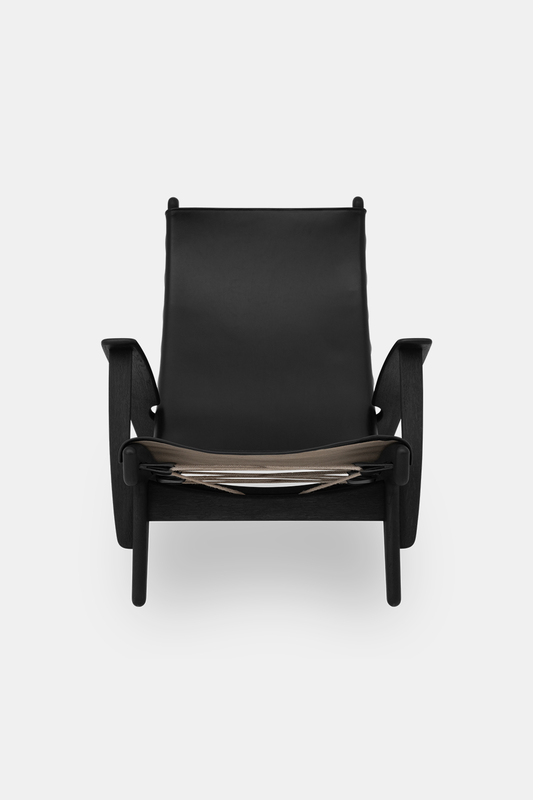 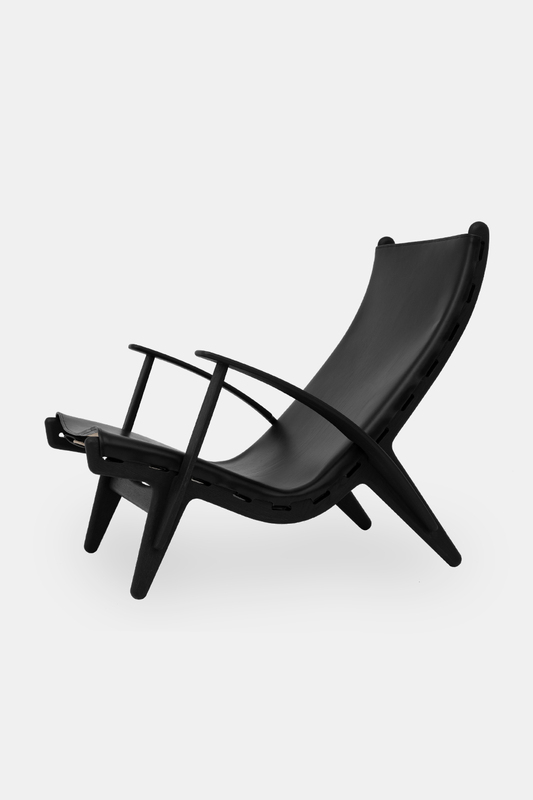 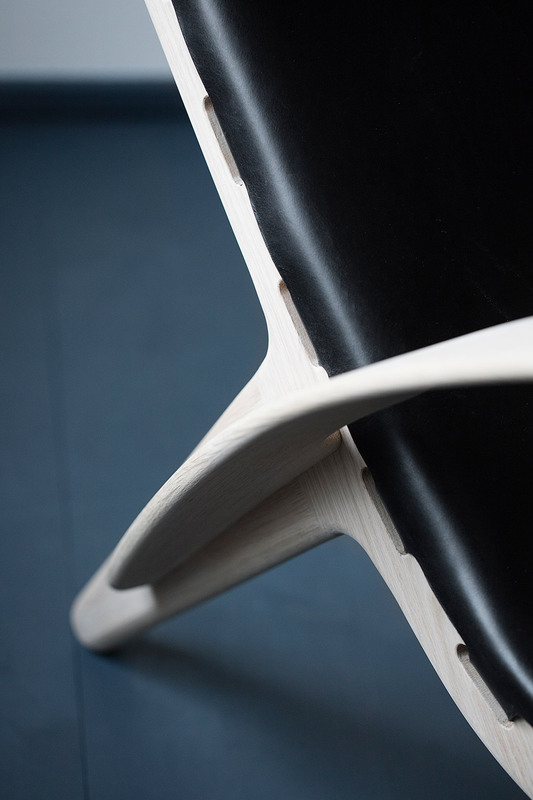 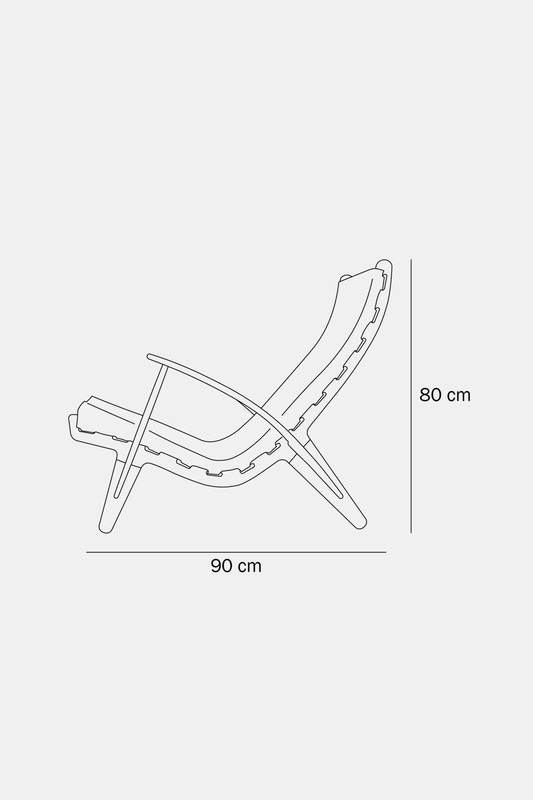 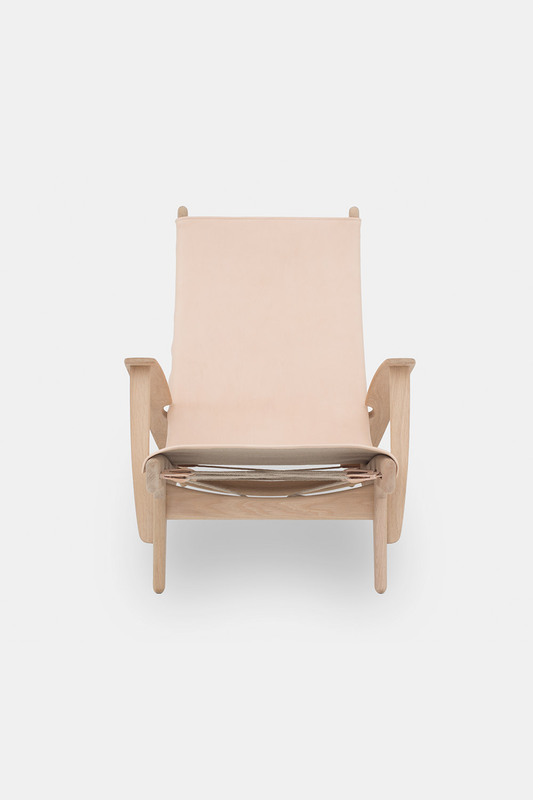 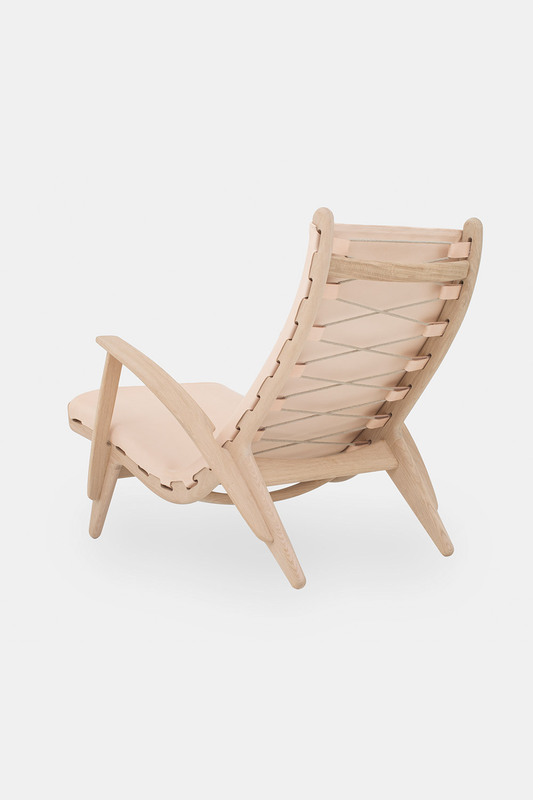 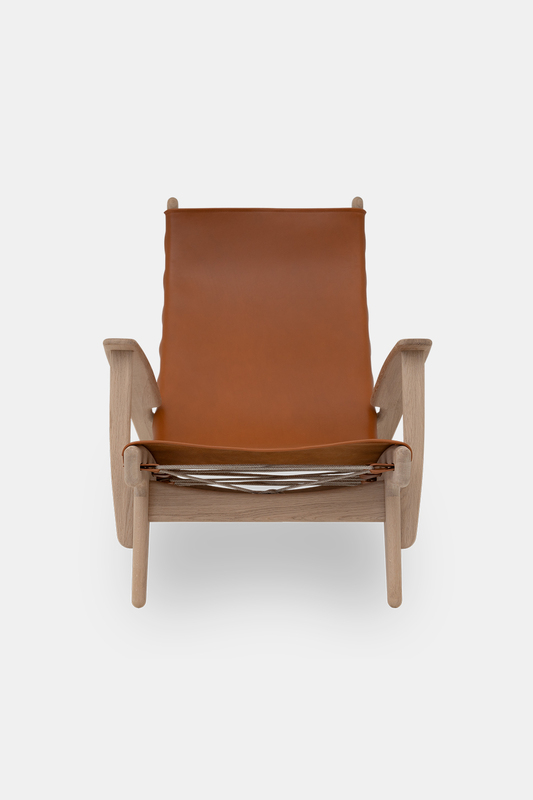 PV Lounge Chair, Poul M. Volther’s personal chair. 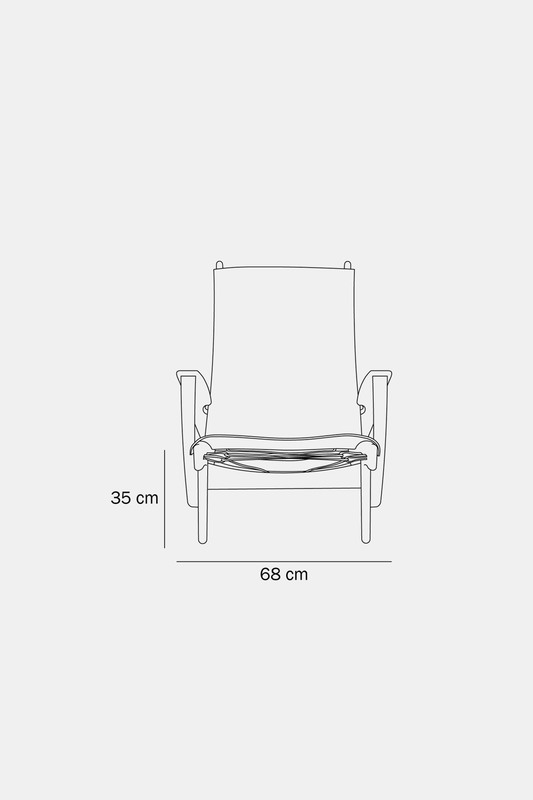 This was the one he was sitting in after a long day – and no wonder why. 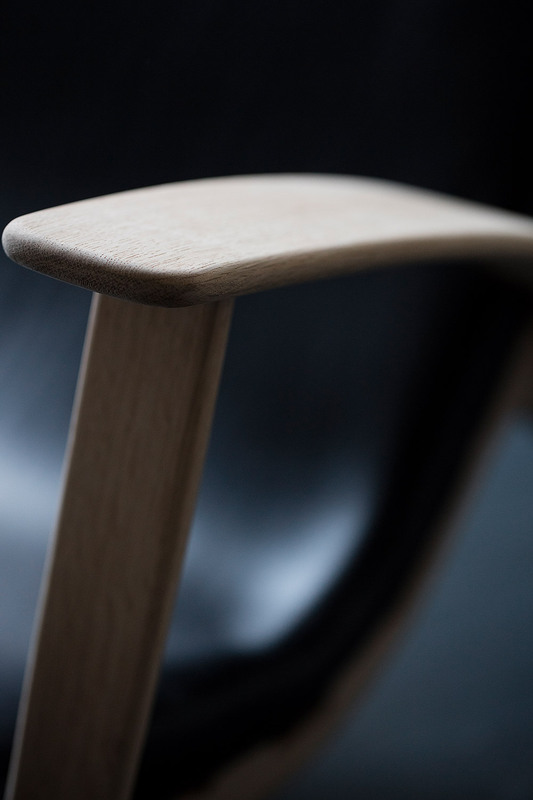 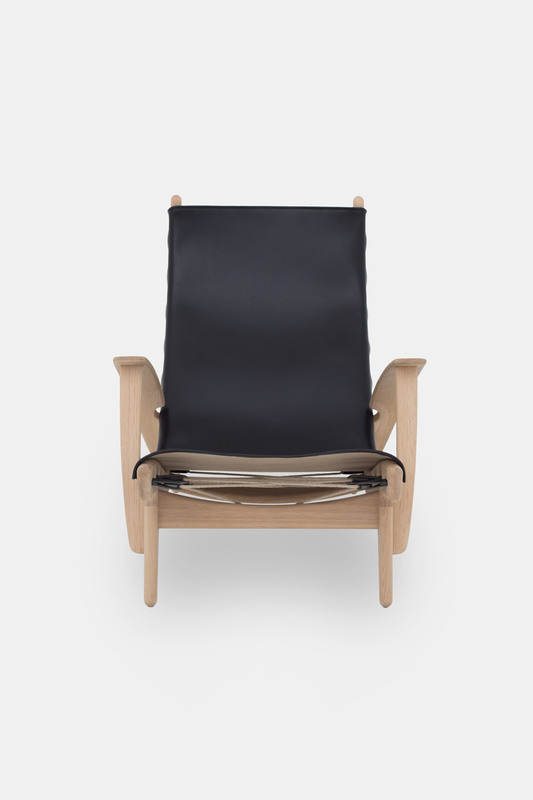 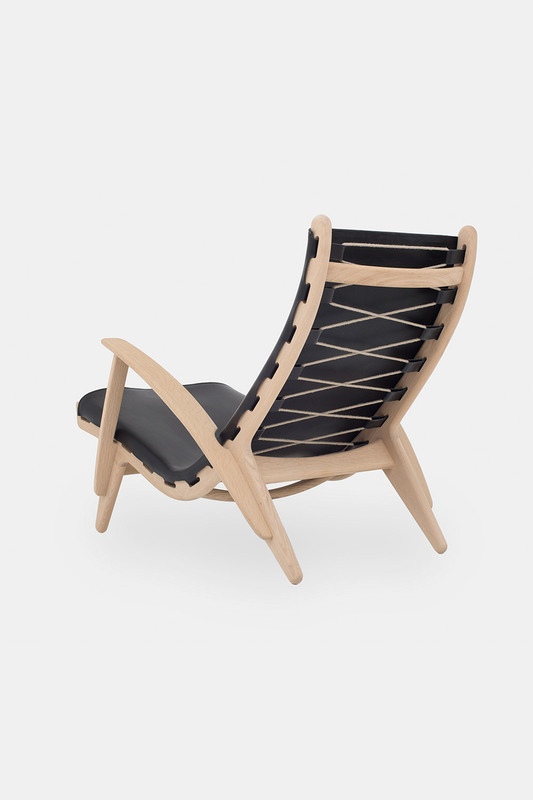 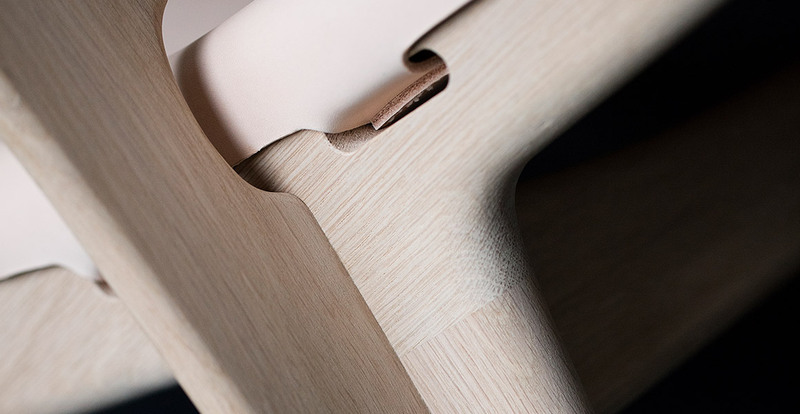 This chair comfortably compliments your body structure, and with a charismatic and exposed wooden frame with saddle leather, Poul Volther proves that either design or comfort has been compromised when he designed this genius lounge chair in 1952.